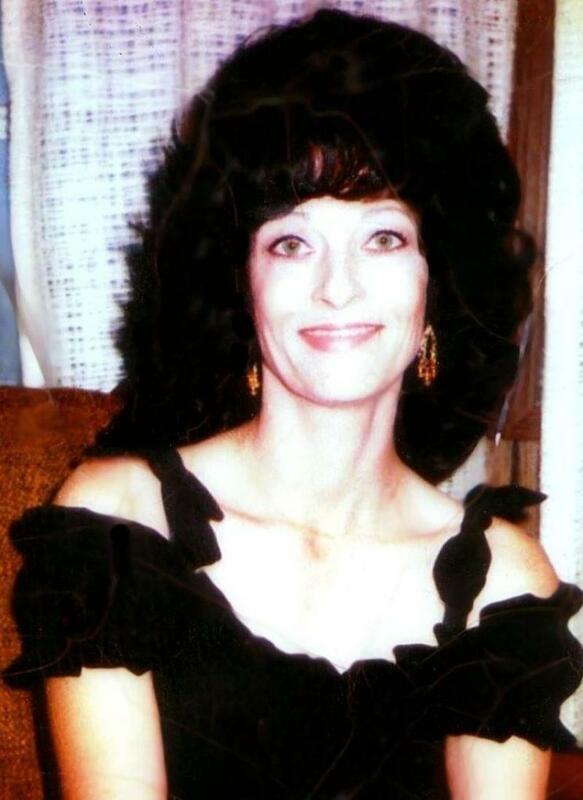 Comments: JoAnn COOLIDGE (Nee: COOLIDGE) | Houston Tx United States | 1961-1965 | Comments: JoAnn COOLIDGE Miller, Graveside services For Mrs. JoAnn COOLIDGE Miller , 43, of 90 Uvalde Rd in Houston Harris County, Texas Will be held at 4:00 p.m. Thursday at Lanesville Cemetery with the Reverend Dallas Jessie officiating. Interment will be in Lanesville Cemetery under the direction of Crawford A. Crim. Mrs. Miller died at 6: 03 p.m. Monday Methodist Hospital in Houston after a lengthy illness. She was born January 20, 1938, in Overton, Texas. She was a member of Matagorda Methodist Church, And had resided in Houston for one year. Mrs Miller served a counselor with Alcoholics Anonymous and drug abuse programs for many years. Survivors are; Her parents, Mr and Mrs. Paul W. Coolidge of Lanesville; Son Kenny " Ken " Kelly of Houston; One brother, Paul W. Coolidge Jr of Freeport, Texas; And two sisters, Mrs. Carolyn Kain of Matagorda, and Mrs. Betty Howard of Houston.